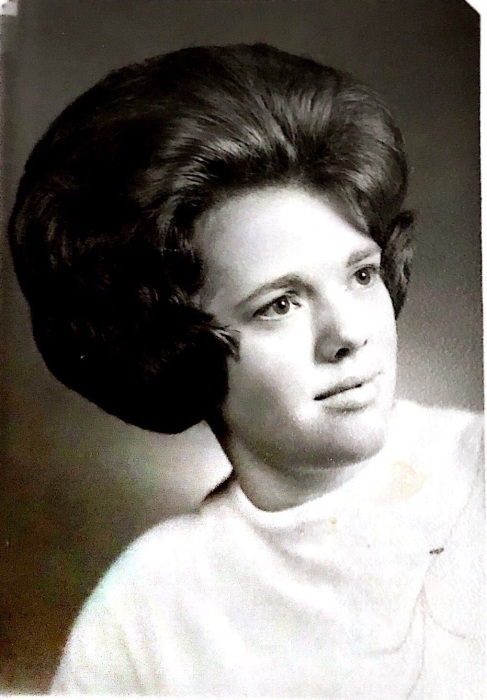 Diane Dyer Harper,72, of McDonald, passed away Friday April 12th 2019 in Akron, at Select Specialty Hospital, after battling a brief illness. Diane was born in Bloomsburg, Pennsylvania on February 15th 1947 to Harry Douglas Dyer and Betty (Edwards) Dyer. Diane moved to Ohio as a young child with her parents and later graduated from Niles Mckinley High School in 1965. While living in Niles, Diane met and married her high school sweetheart, Steve Harper Sr. on February 22nd, 1969. Diane and Steve had one child together, Steve Harper Jr of McDonald, Ohio. Diane retired from American Welding in 1992 after spending 26 years working as an administrative assistant. Diane spent her remaining years nurturing her family and babysitting numerous family and friends young children in her home. In Diane's spare time she enjoyed shopping, dining, and especially spending time with her grandkids and the company of her family and friends. Diane was preceded in death by both her parents Douglas and Betty Dyer (McDonald, Ohio), her brother Douglas Dyer (Houston, Texas) and younger Sister MaryAnn Dyer (Niles, Ohio). Diane is survived by her Husband of 50 years Steve Harper Sr, her son Steve Harper Jr ,sister Nancy Kline (Bloomsburg, Pennsylvania), brother Daniel (Tammy) Dyer (Monroe, Georgia), sister Debbie (Tony) Bionci (Youngstown, Ohio), and two grandchildren Haylie and Lucas Harper (Niles,Ohio). As per Diane's wishes, there will be no calling hours or memorial service. The family suggests, in lieu of flowers, memorial contributions can be made to the American Cancer Society. Visit www.blackstonefuneralhome.com to view this obituary and to send any condolences to the family.